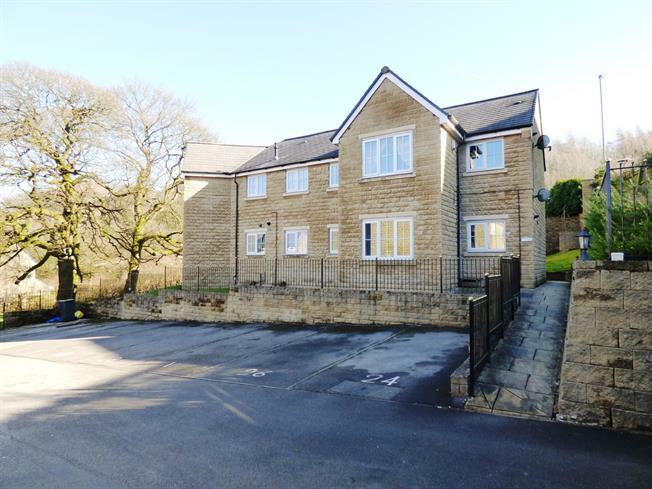 2 Bedroom Flat For Sale in Buxton for Asking Price £120,000. Offered for sale with no onward chain this ground floor apartment would suit first time buyers, landlords and those looking to or needing to downsize. An entrance hall with storage cupboard opens to a spacious living/dining space which features an open plan aspect to the kitchen which is fitted with good quality base and wall units. The master bedroom benefits from fitted wardrobes and the second bedroom would suit as a nursery or study and would also accommodate a bunk bed, whilst the bathroom features a neutral three piece suite with a shower over the bath. Other features include gas central heating and uPVC double glazing. Viewing is recommended.